Manchester United manager Jose Mourinho on Thursday hailed new signing Alexis Sanchez as one of the “best attacking players in the world”, confirming he will be in the squad to face Yeovil in the FA Cup. 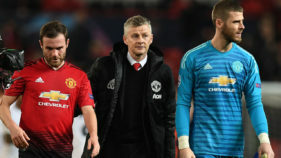 United travel to the fourth-tier club on Friday at the start of a weekend that will also see Premier League leaders Manchester City tested by Championship high-fliers Cardiff and Liverpool taking on West Brom in the fourth round. 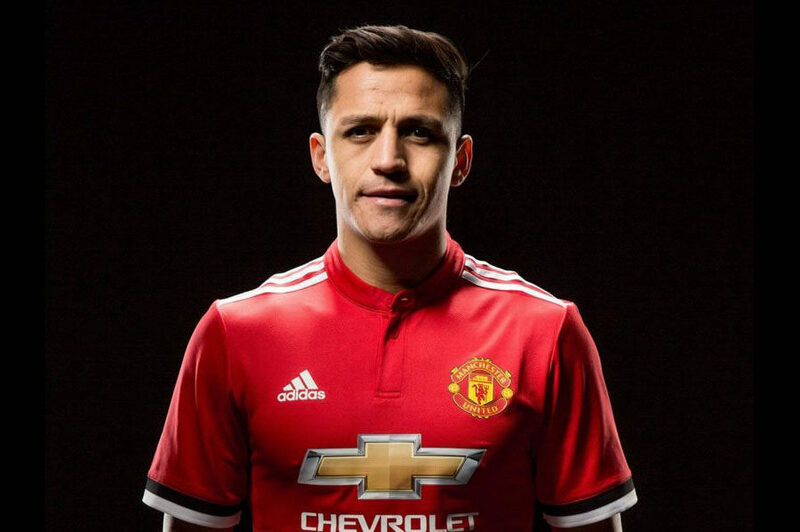 Chile international Sanchez, 29, completed his transfer from Arsenal on Monday in a straight swap deal that saw Henrikh Mkhitaryan move in the opposite direction. 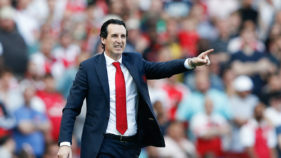 United’s new number seven, who has previously played for Italian side Udinese and Barcelona, is available for the Huish Park tie because he did not appear for Arsenal in their third-round loss at Nottingham Forest. “We’ve got one of the best attacking players in the world. I think he’ll be very important for us because we want to have the best players possible,” Mourinho told reporters. The United boss praised his new player’s versatility in attack, where he joins an impressive roster of players including Romelu Lukaku, Marcus Rashford and in-form players Jesse Lingard and Anthony Martial. “Our careers are almost made in the same countries simultaneously, so I know him very, very well,” said former Inter Milan and Real Madrid boss Mourinho. “I saw him play on the right, on the left, as a striker and behind the striker, these are Alexis’s positions. Earlier this week Yeovil, playing United in the FA Cup for the second time in four seasons, reacted to Sanchez’s potential debut on their home ground. “You said you’ve joined ‘the biggest club in the world @Alexis_Sanchez so it’s only right you start your #MUFC career in the biggest away dressing room in @SkyBetLeagueTwo. Maybe,” the club tweeted. Mourinho was asked about the possibility of another big acquisition, the return of Real Madrid superstar Cristiano Ronaldo to Old Trafford. 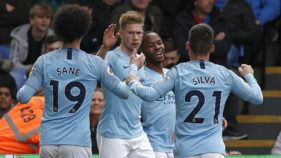 Pep Guardiola’s City remain on course for an unprecedented quadruple after reaching the final of the League Cup this week but have a tough challenge on their hands away to Cardiff, third in the Championship. Guardiola made clear where his priorities lie after beating Bristol City to reach the Wembley showpiece. “I like the Premier League a lot, because every single weekend or every three days you have to be ready,” he said. “For me that is more important. The Champions League is the most beautiful, the most prestigious. Chelsea take on Newcastle in an all-Premier League fixture at Stamford Bridge, licking their wounds after defeat to Arsenal in the League Cup semi-final on Wednesday. For all his league success at Juventus and Chelsea, boss Antonio Conte has yet to win a cup as a manager. In another all Premier-League tie, Liverpool host West Brom, looking to bounce back after defeat to bottom club Swansea ended their 18-match winning run in all competitions. Nottingham Forest’s reward for dumping out champions Arsenal in the third round is a trip to play Hull.